Once a Monkey, always a Monkey! After graduating from either of our training programmes, students automatically become members of the Monkey alumni family. Fourth Monkey was founded on a belief in the importance of fostering lasting links with all our alumni, offering employment opportunities through the Monkey Ensemble as collaborators and creatives and offering professional development through the Evolve Programme. It is our aim to provide our students with a training home for life and to form longstanding professional relationships. 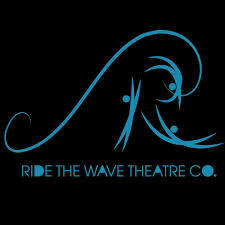 We are here to change actor training for the 21st Century. An ever-growing number of our students have gone on to form successful theatre companies. Our training has always been focused towards giving students the skills to forge sustainable careers in the arts and to create original work alongside the traditional routes. We recognise that an actor’s training and development never stops. 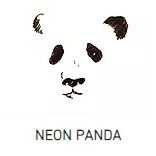 There will be ways to improve, new skills to adopt and at Fourth Monkey we will always strive to help our actors’ growth. The Evolve Programme is there to help our alumni to brush up on old skills and learn something new, so that they can adapt to any situation the industry and their work requires of them. Fourth Monkey does things differently. We don’t want to train actors with no hope of professional progression, which is why we created the Fourth Monkey Ensemble. It was borne of the repertory ethos of opening opportunities to new actors alongside those with more experience. Our professional touring company is overseen by Artistic Director Steve Green, made up exclusively of actors who have trained on the Fourth Monkey Two Year Rep programme. Producing sell-out shows since 2014, the Fourth Monkey rep is an important feature of the company. Fourth Monkey alumni have an established reputation of forging successful and sustainable careers, with a graduate employment of 87%* and an industry retention rate of 97%* (after five years). We equip students with the performance skills and industry know-how to work and thrive in an ever-changing professional landscape. Our graduates go on to work in film, TV and on the stage as well as developing work for themselves. 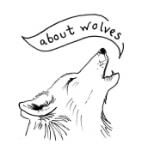 Ami is a founding member of Fourth Monkey alumni company, About Wolves, a theatre company delivering untold stories from the female perspective. Notably, Fourth Monkey have commissioned her to write new plays for our actors in training and direct students’ performances on the Year of the Monkey Actor Training Programme. 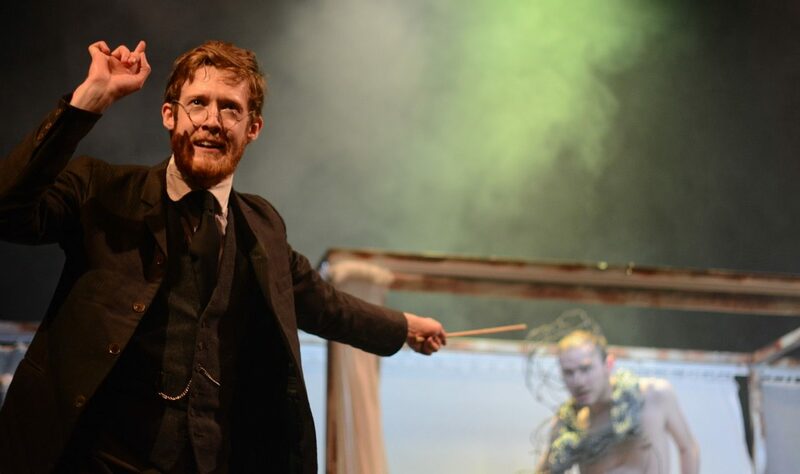 Ami also toured with the Monkey Ensemble’s critically acclaimed production of Elephant Man in 2014. 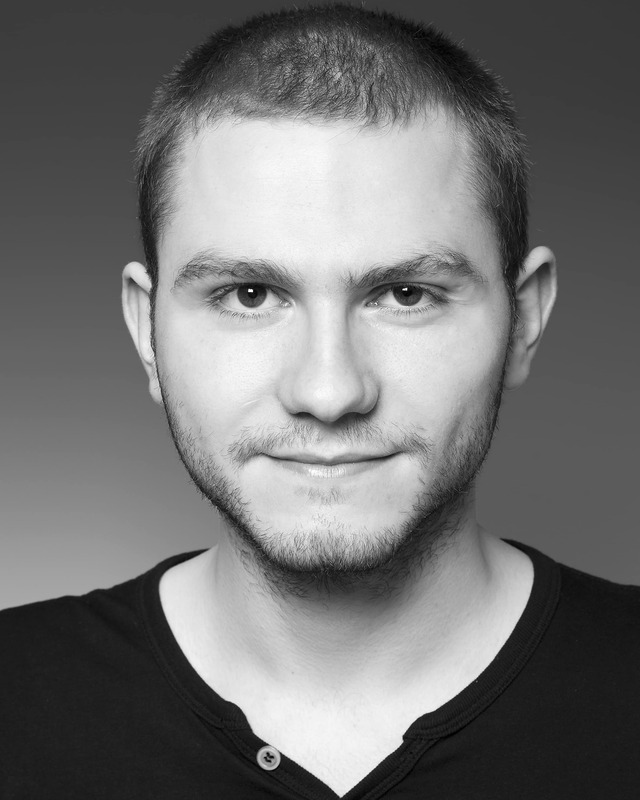 Daniel has spent a significant period of time touring China, Germany and Japan since graduating, with a critically acclaimed production of Twelfth Night. He has also played ‘Banquo’ in a site-specific production of Macbeth, ‘William’ in Teaching a Dillo to Cross the Road at the Bread and Roses Theatre, along with a number of commercials and corporate voiceover work. Daniel was also nominated for Best Actor at the Off West End Awards for his portrayal of Joseph Merrick in Elephant Man (Fourth Monkey). 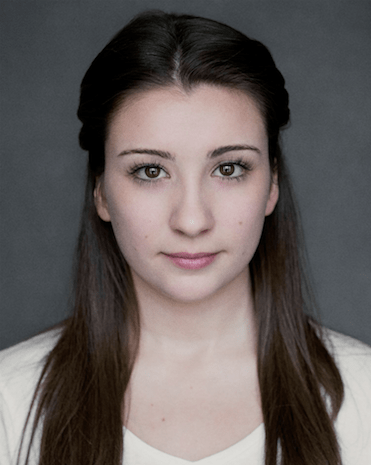 Mollie has worked extensively since graduation, predominantly in TV, film and commercials, as well as in leading roles in Doctors and the hit BBC series, Dixi. She has appeared in films such as Nation Down, His Wake, Sasha’s Trial and has graced the stage at the Globe in their production of The White Devil. She is currently appearing as regular character, Harley Frater in Hollyoaks (Channel 4). 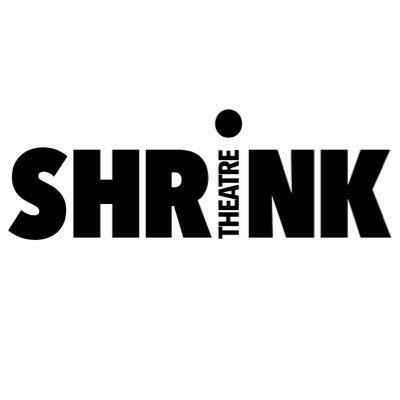 Alongside this, Mollie also co-runs Shrink Theatre Company, which she founded with fellow Fourth Monkey Alumni in December 2014 after winning the Judges Award and the Audience Choice Award at Faith Drama’s Theatre Madness Festival. 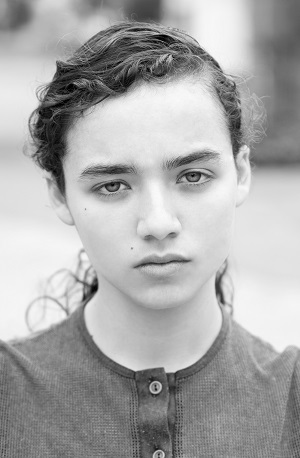 Lily has already filmed multiple TV and film roles including Milk & Honey, New You, The Pessimist, The Queen of Ata and the recent Sky Atlantic hit series Guerrilla. 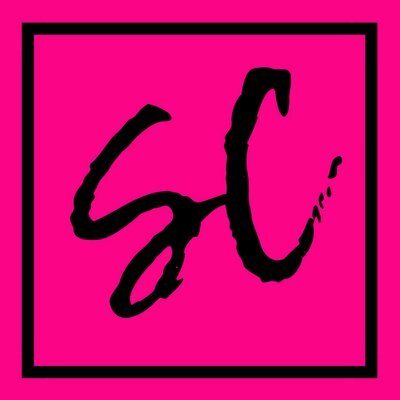 She was also part of the production Clean Mean Eating Machine by Fourth Monkey alumni theatre company, Worst Absurd during 2018 Brighton Fringe. 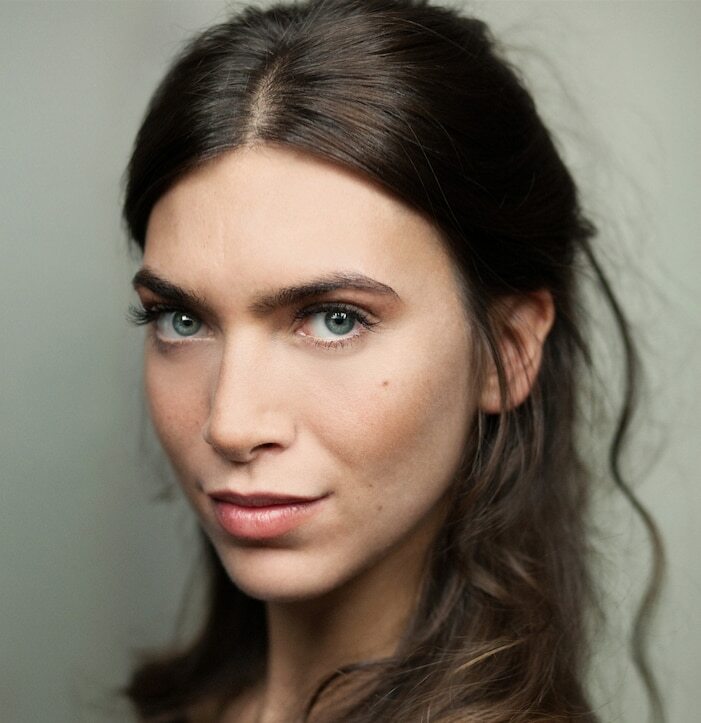 Upon graduating, Lauren was immediately employed by one of her Fourth Monkey acting tutors, Jorge De Juan to appear in his Spanish Theatre Company production of Blood Wedding, the inaugural production at the newly opened Cervantes Theatre in Southwark, London. Following this, she worked on the ITV drama series The Halcyon and the feature film Crooked House before embarking on an international theatre tour. 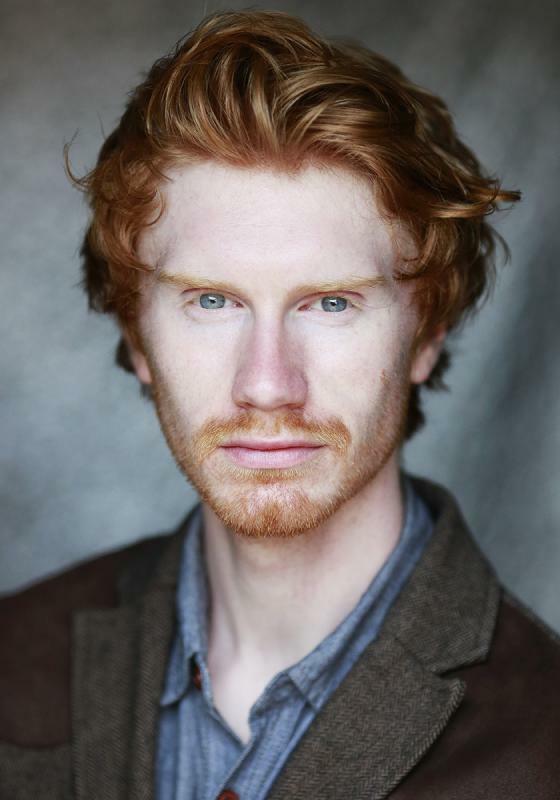 Award-winning Sam (Best Actor in a supporting role for The Glasshouse at the Tristan Bates Theatre) has worked extensively in theatre since completing his training. He has played ‘Touchstone’ in As You Like It; ‘Sir Fopling Flutter’ in Man of Mode; ‘Em’ in Northfields; ‘Joe’ in Project Britain, alongside roles in Cockroaches, Hysterical, Naked (Ballast Theatre) and Chronicargo (Synchron Productions). 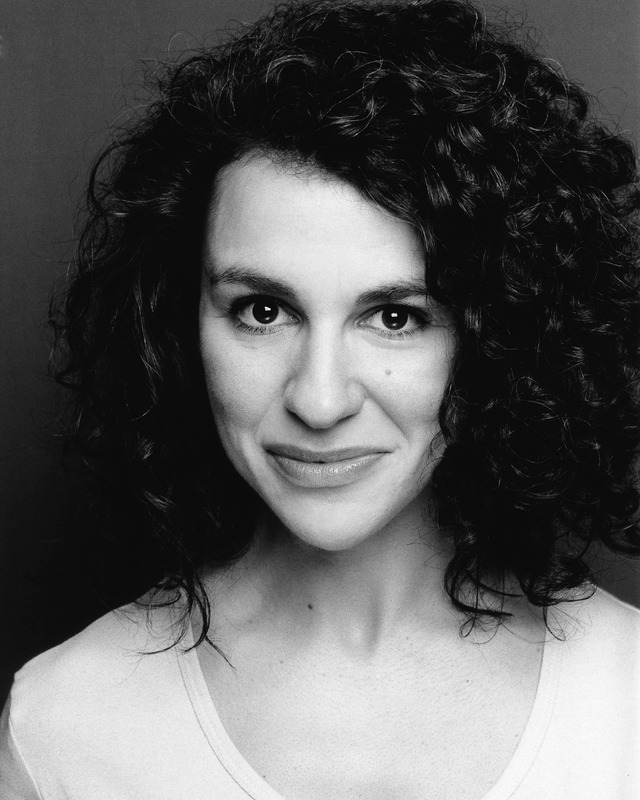 Sam has also worked with Secret Theatre, Shrink, Sphinx Theatre Company and award-winning director Sebastian Blanc. 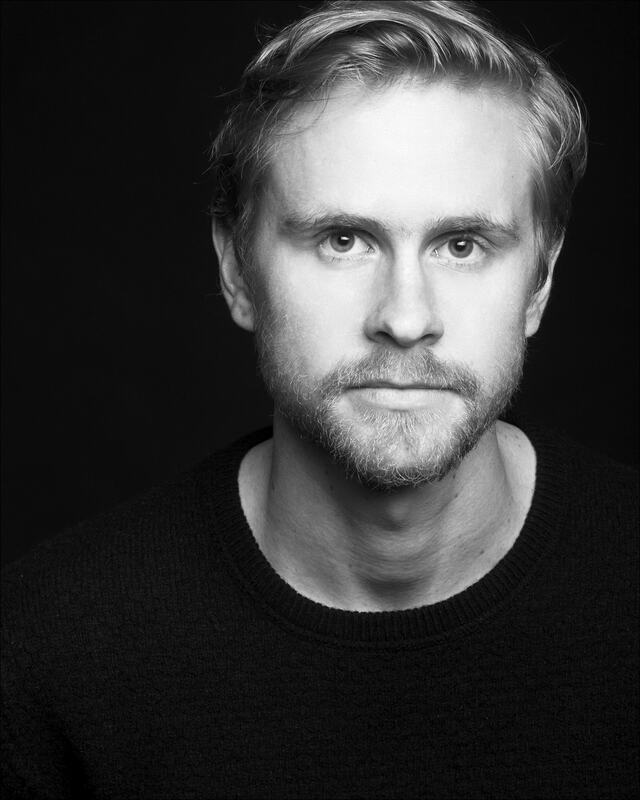 Australian born Adam has worked extensively in commercials, theatre and film, most notably alongside John Hannah in Sarah Stribley Productions hit, The Titanic Orchestra and the Monkey Ensemble’s touring production of Elephant Man in his critically acclaimed role of Norman Treves.